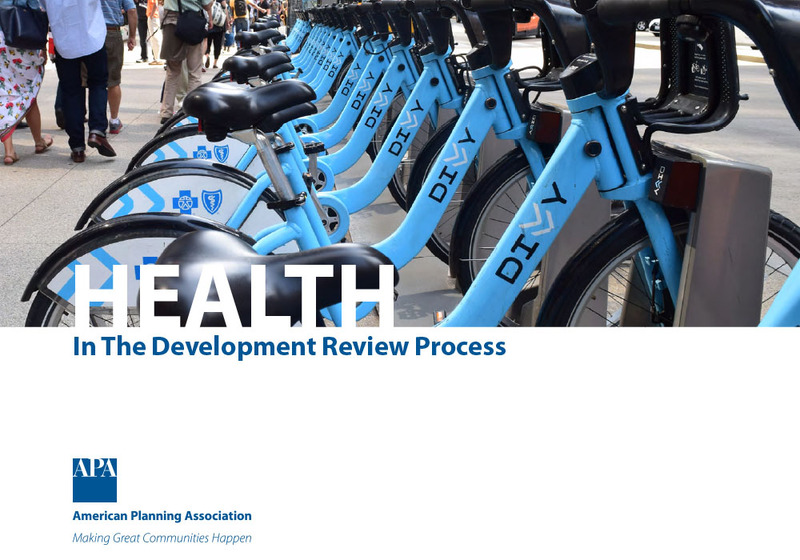 The Centers for Disease Control and Prevention in conjunction with the American Planning Association recently released new design review guidelines on health in the development review process. Bill Bruce, the lead in our Knoxville office, and Michelle Eichinger of Designing4Health, were able to help provide some key insights into how health can be integrated into the local-level planning specifically in how it relates to site planning and review. Michelle had contributed to some of the initial concepts behind these guidelines when she worked at the state health department in Delaware, so this continuation was a natural fit.